Whether you are purchasing or selling commercial or residential real estate, it is important to have someone guide you through the steps, such as negotiating the terms of the purchase agreement, examining title documents, appraisals, environmental issues, mortgages, surveys, and closing. Landlords, tenants, and owners need to know their rights and responsibilities regarding insurance, maintenance, taxes, and leases. Persons who want to re-title real estate also need to know the various methods of co-ownership as well as the tax consequences. 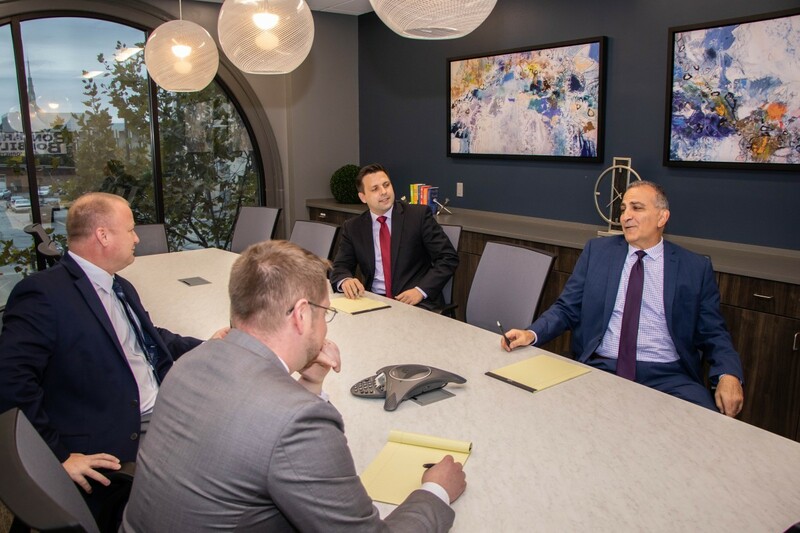 The attorneys at Bonahoom & Bobilya have a broad base of experience in commercial and residential real estate transactions to properly advise you in your transaction.